Improves grip power and control. Clean, non-toxic, odorless spray powder. Helps prevent blisters and absorbs perspiration. Contains no rosin; will not transfer from hands. 2 ounce plastic squeeze bottle with .75 fl oz of powder. 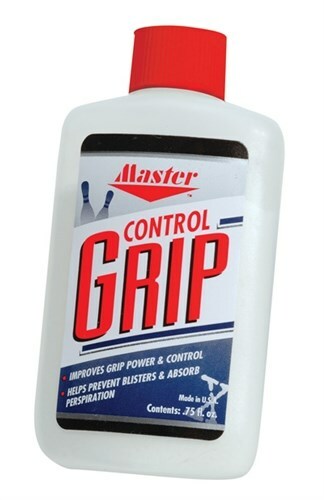 Due to the time it takes to produce the Master Control Grip ball it will ship in immediately. We cannot ship this ball outside the United States.